The Heatwave are the London bashment sound-system widely acknowledged to have sparked the recent dancehall resurgence in the UK. one bashment event, released the baddest remixes around (Adele, TNGHT, Kelis) and broadcast weekly on Rinse FM since before it went mainstream. Last summer (2012) The Heatwave dropped one of the most important mixes of the web 2.0 generation, Five Million Rewinds, chronicling 50 years of Jamaican music in England. 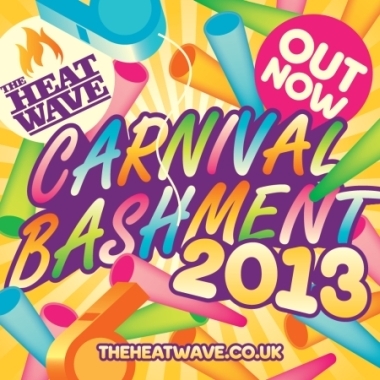 The UK’s favourite bashment sound-system The Heatwave release their annual Carnival 2013 mix, a collection of all the biggest tunes for Notting Hill. 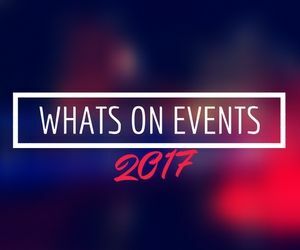 Since 2010, regular bashment night Hot Wuk has become a ‘go-to fixture’ on the clubbing calendar, and early London success saw it roll out country-wide in 2011, hitting Bristol, Leeds and Brighton. 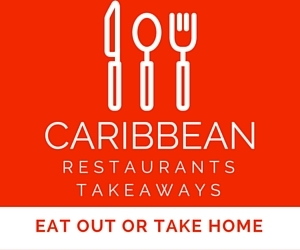 Having performed at various festivals during Summer 2012, including Outlook Festival, Lovebox, Bestival, Outlook, Boomtown Fair, Shambala, and Secret Garden Party, The Heatwave launched ‘Hot Wuk Wednesdays’ in October 2012, their weekly bashment party taking place at The Social in Central London. They’ve had strong press support from The Guardian, The Independent, Time Out and The Metro… often having their parties selected as stand-out events and a huge following online from numerous blogs, sites and taste-makers who champion their regular mixes and refixes. The Heatwave sound ties together music from Jamaica and the UK. 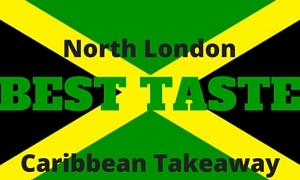 Their powerful, energetic and exciting compilations and mixes aim to show how dancehall can be found at the root of jungle, garage, grime, dubstep and funky music. 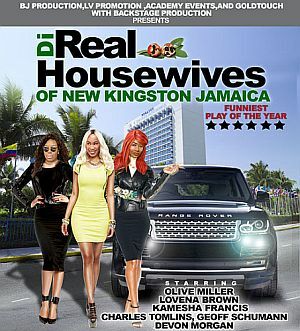 The Heatwave released a DVD in December 2011, ‘The Heatwave presents Showtime; The History of UK Dancehall’, tracking the genre across the decades to present day and featuring a myriad of live performances and interviews from artists such as Glamma Kid, Riko Dan, Stush and Skibadee. The Heatwave also host a weekly Rinse FM show; listen to the podcast.